When it comes to entertaining family and friends there’s nothing like a backyard barbecue. Being outdoors and living it up in the fresh air brings everyone together. But to do it properly you need to have the right kind of set-up. 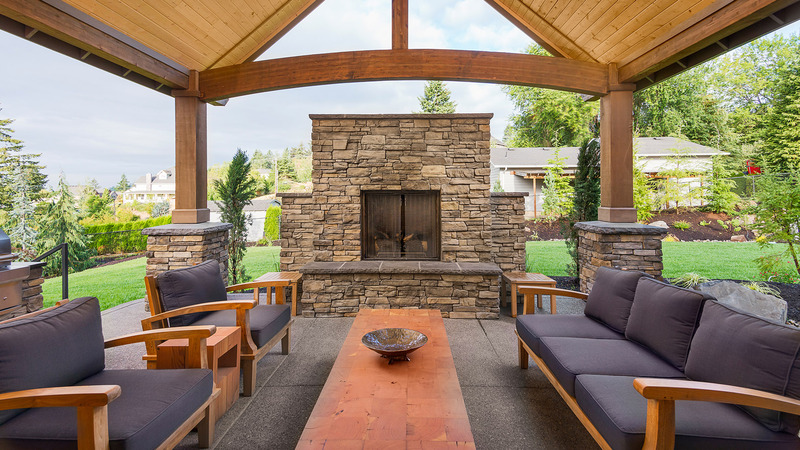 What you need is a concrete pavers patio from Contemporary Stone Work, LLC. Enjoy it on its own, or pair it with a garden and a deck. Either way, you’re looking at the nicest backyard on the block! Contemporary Stone Work, LLC is the pavers expert in Tampa Bay. We only deal with the highest quality stone, clay, and concrete pavers from the leading manufacturers. We’ve designed and built hundreds of gorgeous patios, pavers for driveways, pathways, platforms and more. We cover all your residential and commercial pavers needs. If you’re in the market for pavers repair or replacement, we can do that too. 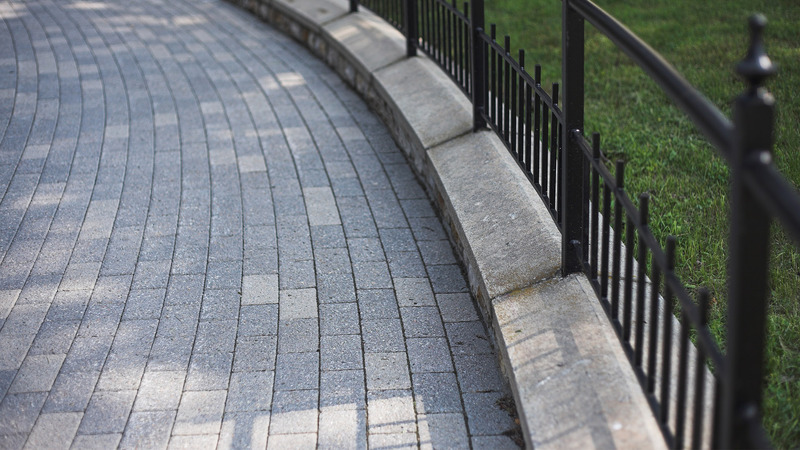 We love working with pavers for their durability, resilience, and adaptability. We hope that we can pass that love onto you, as you enjoy your new pavers. Pavers are a type of brick or paving stone, that can be used to build patios, driveways, and walkways. The most common types are made of concrete, but clay and stone are also available. They are usually cut into squares or rectangles. This makes them easy to arrange into patterns with good lines and clean edges. 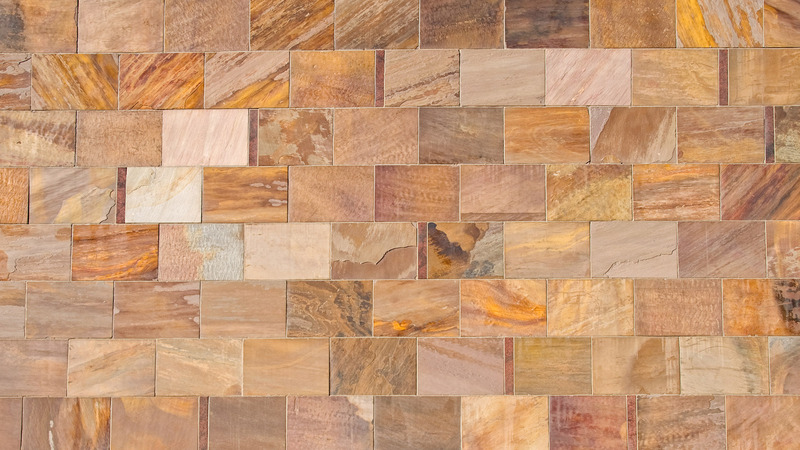 You’ll love the creative potential that paving stones give to your construction project. By using different colored blocks, you can create intricate or simple patterns. The possibilities are endless, and the result will be mesmerizing. Concrete Pavers, Clay Pavers or Stone? Concrete is a great material because of its versatility. Because it is poured into the shape of a brick, concrete can be mixed with a variety of dyes. This makes it useful if you have a pattern that you’d like us to create. This also makes it an inexpensive patio stone and perfect for large-scale projects. Yet, it is porous and can absorb moisture. That means if you spill a drink on it, it has the potential to stain. Clay pavers add a sense of warmth and naturalness that concrete can’t. Because the color of clay never fades, you can trust that your patio or driveway will maintain that rustic, elegant charm you wanted! Clay pavers come in a variety of textures that make them ideal for use in many different construction projects. Stone and cobblestone pavers will give your project an old-world charm. Plus, their durability is unmatched. Have you ever visited Europe? Many streets in Paris and London have cobblestones that are nearly 1,000 years old. Imagine how your Tampa Bay driveway will look in 1,000 years? With cobblestone pavers, it’ll look more or less the same! Whether it’s a residential or commercial pavers project that you have in mind, we can help! Give us a call and we’ll start by organizing a consultation. This will allow us to figure out exactly what you need and what kind of limitations you might have in terms of space and budget. Once all the details are worked out we can draft an itemized list and get to work.